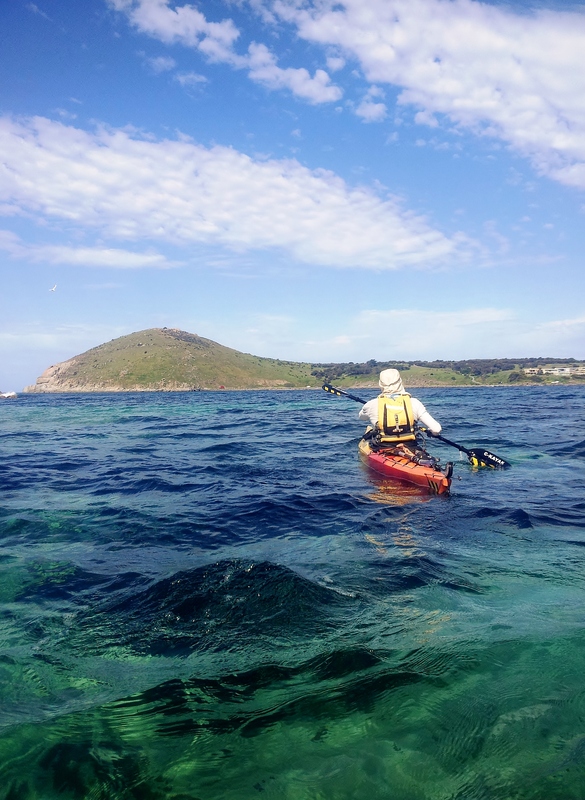 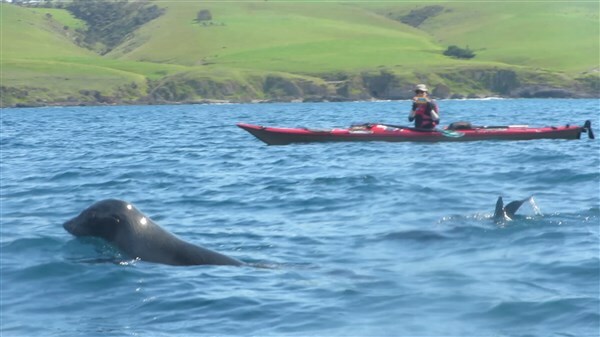 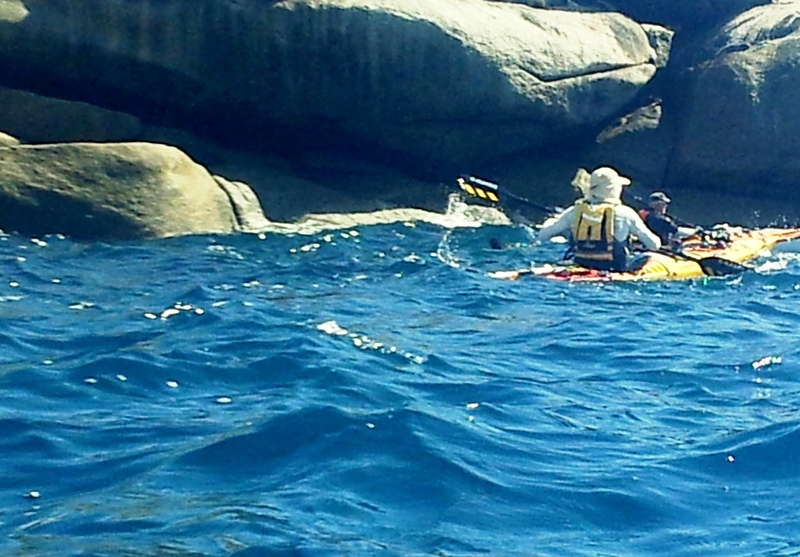 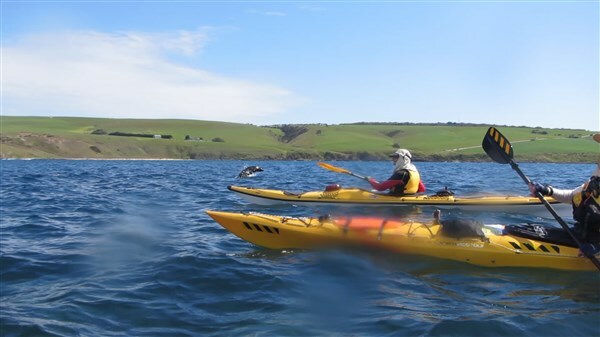 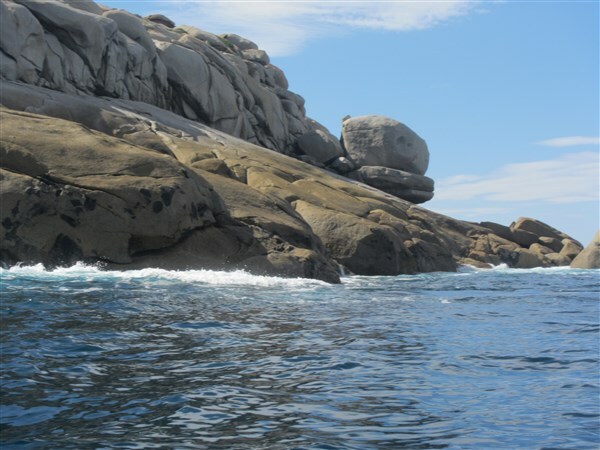 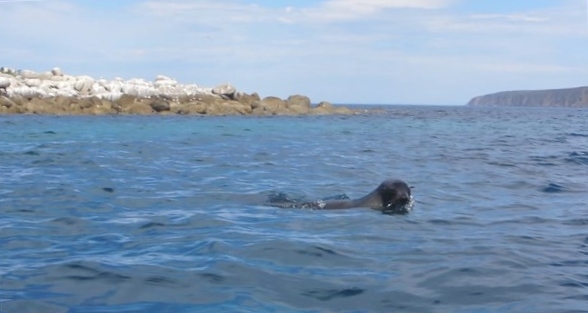 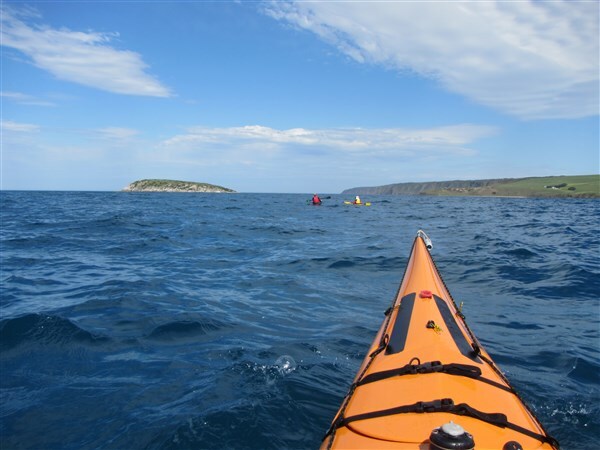 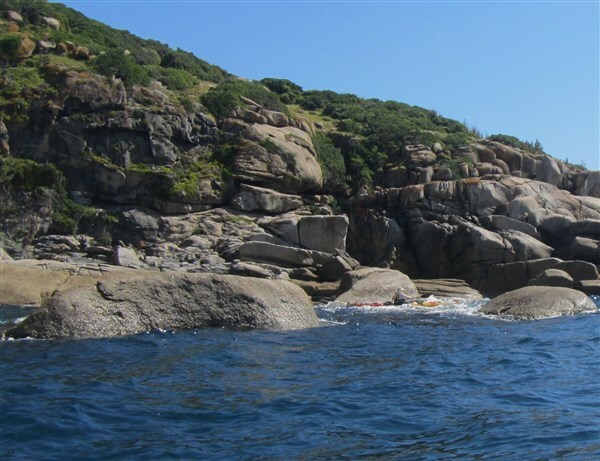 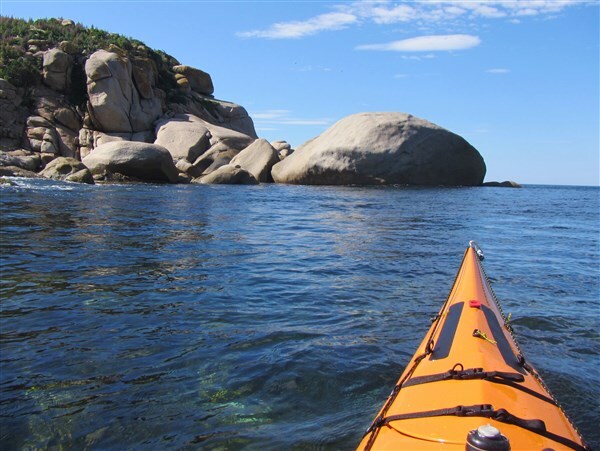 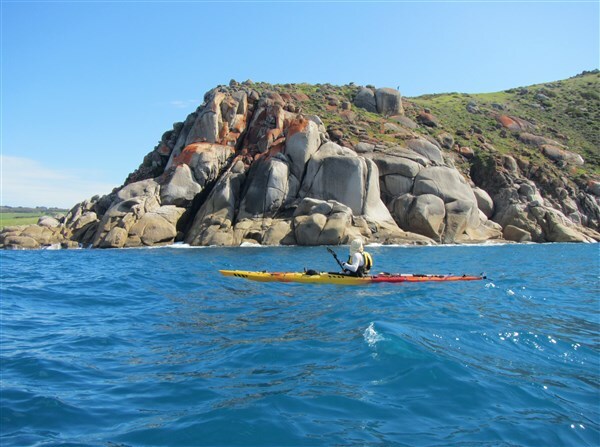 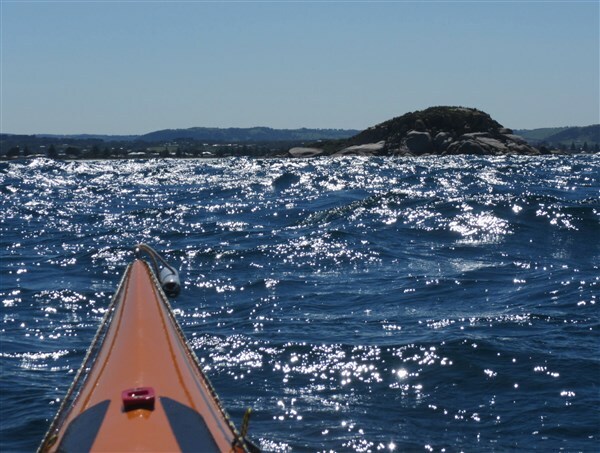 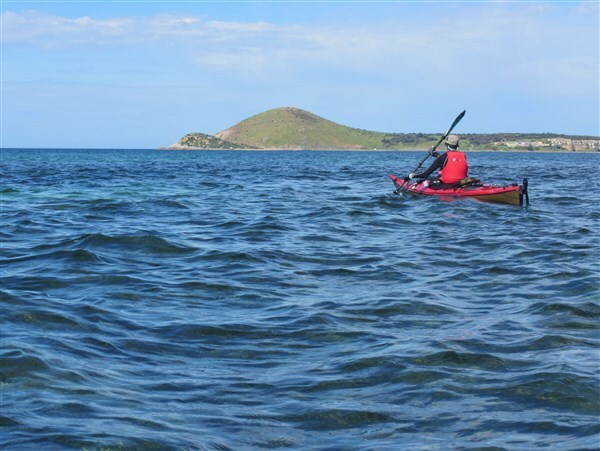 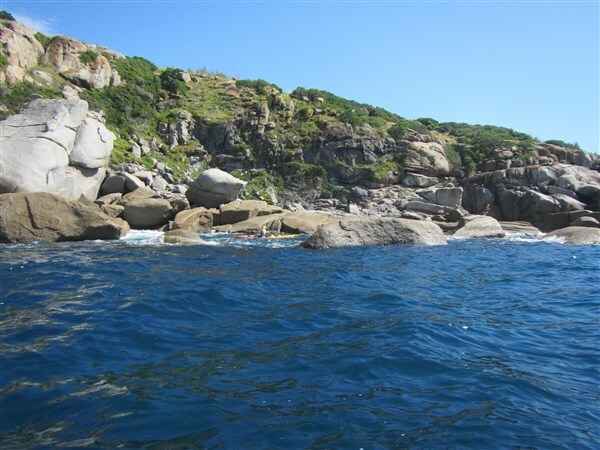 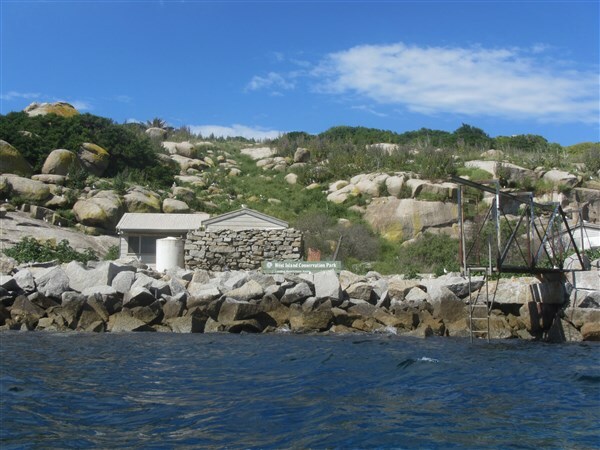 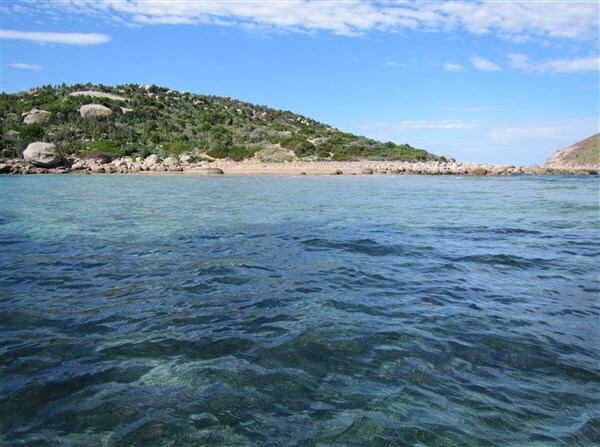 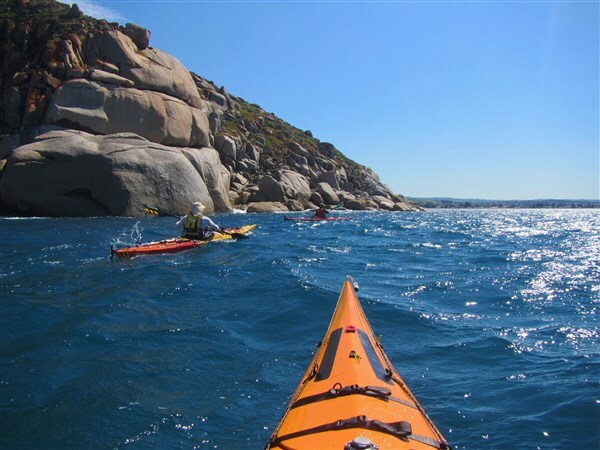 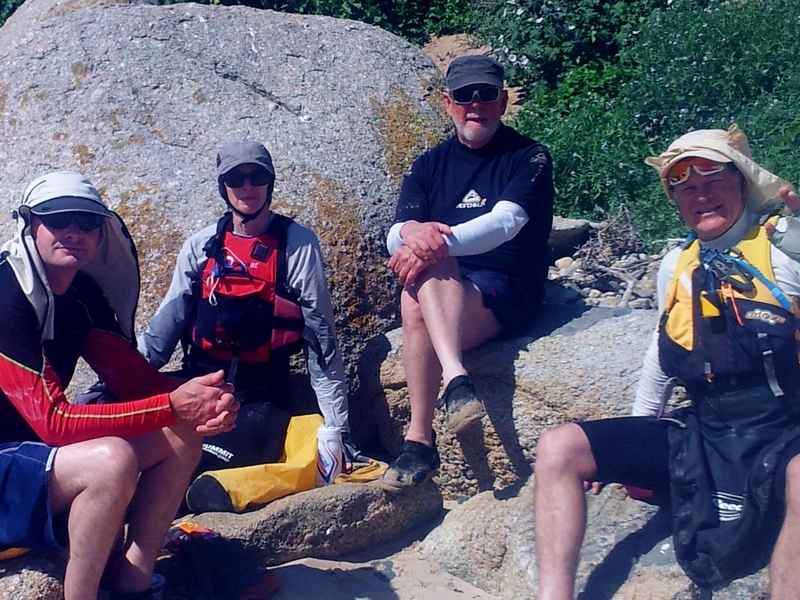 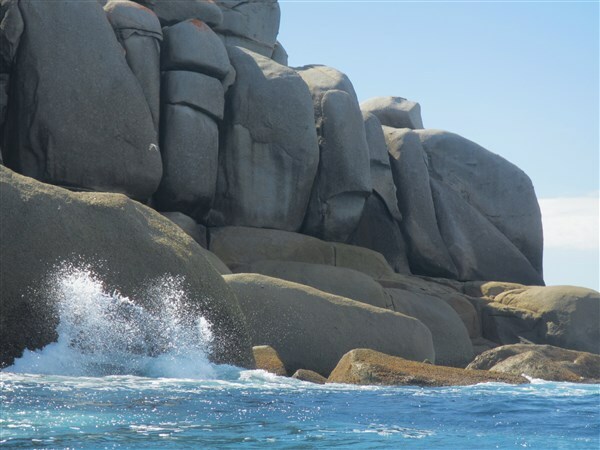 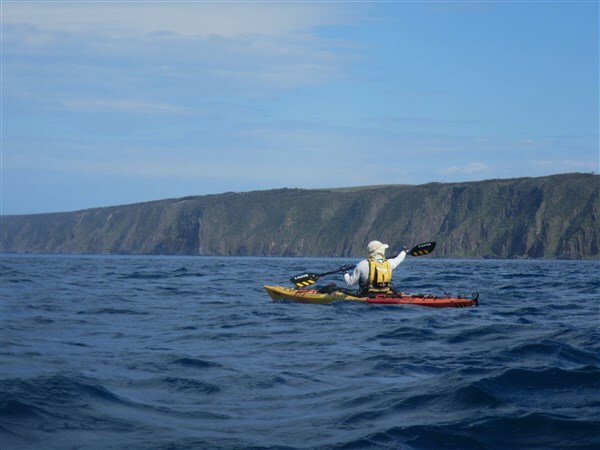 This entry was posted in sea kayak day paddles and tagged canoe sa, granite island, Ian Pope, kayak, kayak adelaide, kayak adventure, kayak day trip, paddling south australia, sea kayak, south australia., victor harbor, west island, wright island. Bookmark the permalink. 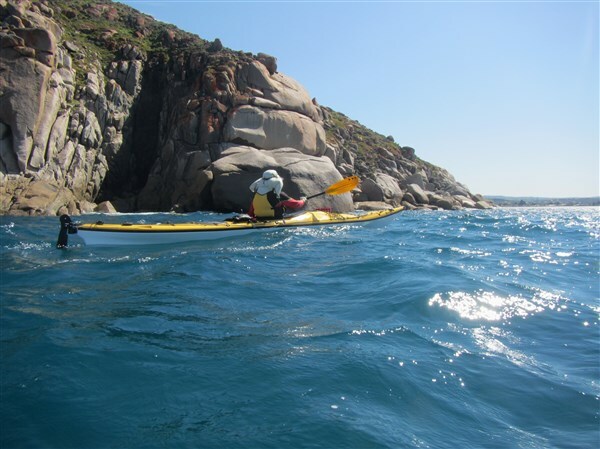 Thanks Ian great pics and BTW love the new avatars! 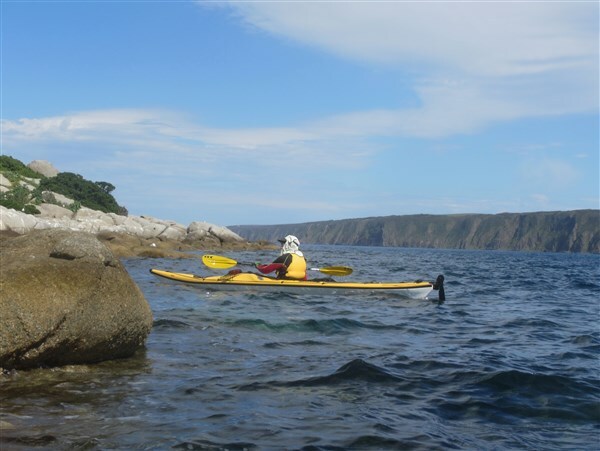 Great write up Ian. 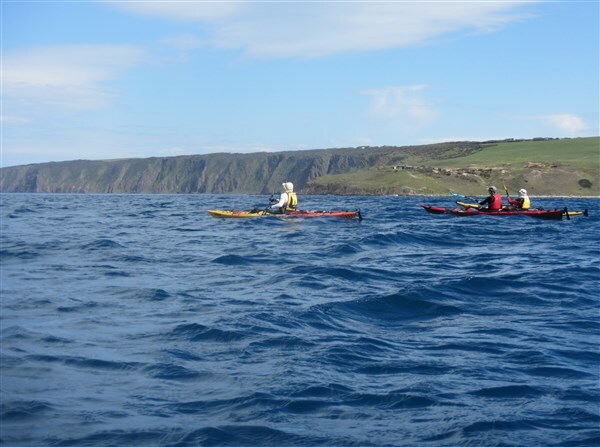 Was a lovely way to spend an early spring Sunday.